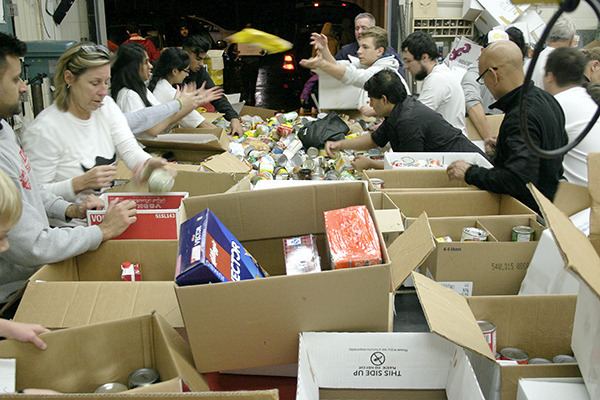 Delview’s annual Thanks for Giving raises over 15,000 items for Deltassist and Surrey food Bank. Students, staff and parents at Delview Secondary powered through the cold, driving rain last Thursday collecting more than 15,000 items for the the school’s 24th annual Thanks For Giving food drive. As the sun set on Oct. 13, dozens of student teams canvassed the whole of North Delta for non-perishable food items and other essentials such as soap and diapers to donate to Deltassist and the Surrey Food Bank, ultimately bringing in 16,059 items and $1,700 in donations. Jonathan Kung, a teacher at Delview for the past 13 years and organizer of the Thanks for Giving campaign, said the students deserve the bulk of the credit for the event’s success year after year. 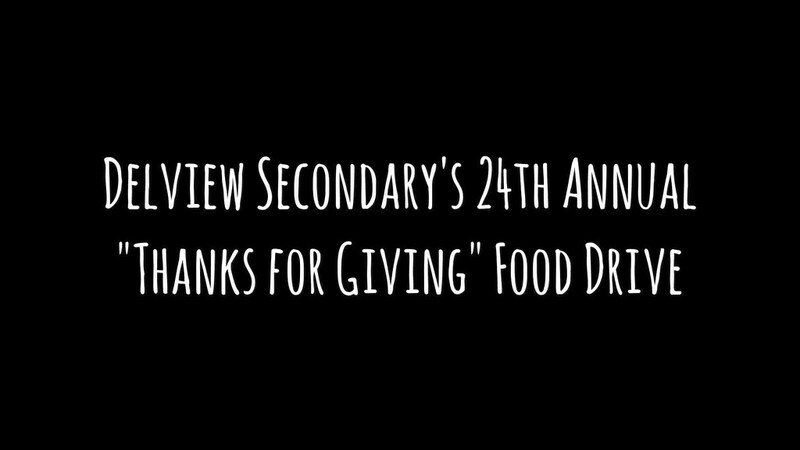 Delview’s Thanks for Giving is the largest single-night food drive in B.C., and since its inception in 1992 the event has collected over 300,000 non-perishable food items. Kung said the event is point of pride for everyone involved, adding many students and staff keep coming back as volunteers long after their time at Delview has come to an end. Although this year’s event only just wrapped up, Kung says the students already have an eye on Thanks for Giving’s 25th anniversary. For more information about Deltassist or the Surrey Food Bank, visit deltaassist.com or surreyfoodbank.org.